I relate to Franklin Graham saying his dad was the same man at home that the world saw. So is my dad, Rev. Dr Lloyd E. Marcus. While I am suppose to be talking about Rev Graham, these two incidents keep coming to me. When I was kid, our neighbor, six foot something old man Charley was known as the meanest man in our small black suburban community. Mr Charley would never set foot into a church. And yet, he connected with my dad, young Rev Marcus. Our family was Mom, Dad, me and four younger siblings. Dad wanted to attend Baltimore Bible College, but could not afford the tuition, $110. To pay Dad’s tuition, Mr Charley brought Dad a jar filled with dimes, more than enough to cover tuition. Dad recently recounted this next story to me. After over 50 years, Dad still welled up while sharing it with me. Dad was at a Christian book store to make a payment on a book Aunt Nee had on lay-away. While waiting to be served, Dad was intrigued by a thick book of Bible stories with beautiful colorful illustrations. A white woman approached Dad and began asking him questions about his life. I remember Dad reading us, his 5 kids, bedtime stories from that book. I’m not sure what any of this has to do with Billy Graham. Or, perhaps it does. Dad and Rev Graham; two humble great men of faith — God’s hand on their lives. 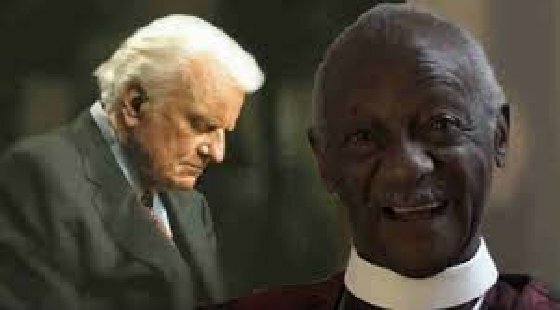 Franklin Graham asked, “Daddy, what do you want on your tombstone?” Billy Graham replied, “Preacher.” I am confident my Dad wants to be remembered with that same word. Preacher. As new information surfaces daily on the broken-ness that led up to the school shooting in Parkland, Florida, shock and disgust along with sadness continues to permeate across the nation. Not only have we been told, as part of the ongoing investigation, that the school resource officer never entered the building while gunfire was blasting but there was massive communications failures within the school. The “communication failure” led police to believe they were tracking the shooter in real time, when in fact they were seeing footage from 20 minutes earlier, the chief said. Cruz had already killed 17 and fled. 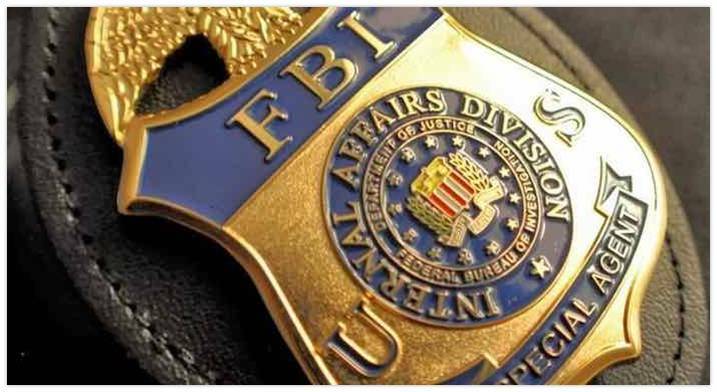 There was an abject failure for months, perhaps years leading up to that devastating day at school at all levels of government, including the admission of the FBI. Tip line phone calls or emails to the FBI go to a single center located in West Virginia. From there, it is anyone’s guess where the tips or leads go for further review or investigation. In the matter of the Nicholas Cruz, the tip(s) did not go further. So, why mention Eric Holder or Arne Duncan? 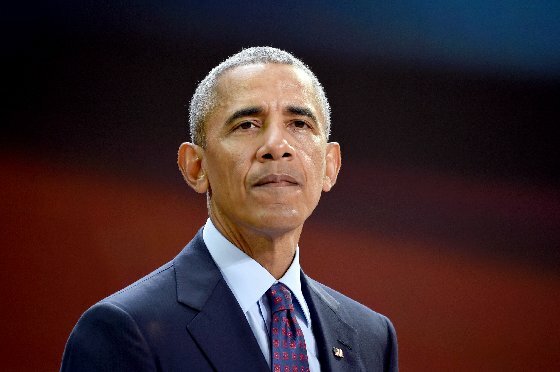 In an unprecedented, controversial manner, the Obama Administration took action to ensure that race was not a factor in school suspension decisions. Through the Supportive School Discipline Initiative and a “Dear Colleague memo,” the U.S. Justice Department and Education Department under the Obama Administration threatened public school districts with legal penalties in order to change their disciplinary policies. The letter told schools that unlawful discrimination can occur if it has a disproportionate effect on minority students and the school cannot justify the difference. None of these actions went through the traditional rulemaking, regulatory process – or were implemented into law though Congress. School districts changed disciplinary policies to comply. Since 2011-2012, according to the Manhattan Institute, over 50 of the largest school districts and 27 states changed their laws or policies relating to school discipline. Attorney General Eric Holder and Education Secretary Arne Duncan held a joint press conference to release a “Dear Colleague” letter to school districts issuing guidance on school discipline that will likely encourage districts to make race a significant factor in deciding how to administer punishment. So, in 2014, the Department of Education in cadence with the Justice Department distributed the policy via the “Dear Colleague” letter. Each year, significant numbers of students miss class due to suspensions and expulsions — even for minor infractions of school rules — and students of color and with disabilities are disproportionately impacted. The guidance package provides resources for creating safe and positive school climates, which are essential for boosting student academic success and closing achievement gaps. The Compendium of School Discipline Laws and Regulations, an online catalogue of the laws and regulations related to school discipline in each of the 50 states, the District of Columbia and Puerto Rico, compares laws across states and jurisdictions. Now the PC and protected class policy is in place, but what happens when a student is suspended or expelled? Calls are made, files are opened, actions are required for the sake of checkmarks to associated agencies like the Department of Family and Children Services or to probation officers or to alternative school systems, law enforcement or to the FBI. None as is proven in the case of Nicholas Cruz or how many others. Were RSO’s, school resource officers and police asked to hide or alter evidence in criminal cases around the country? Seems the answer is ‘yes’ as proven in Broward County schools. It is an abject failure of systems, but also of the broken family units. Government cannot handle these cases well at all, so more robust gun control measures are the solution we are told. Oh yeah…. a genderless bathroom policy will solve it all too…. bleh. Wonder if CNN will invite Eric Holder and Arne Duncan to a townhall session? When law enforcement is used for political advantage, the term ‘Swamp’ takes on a new dynamic. Draining the quagmire will only change the landscape. If the creatures residing within are not purged, they will adapt. They always do. And the chain of intended consequences will recur. 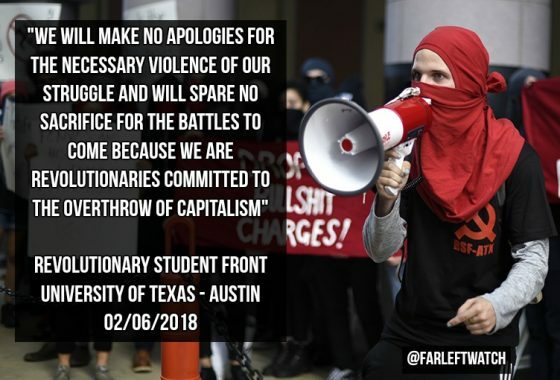 It was a very short hop from Austin, Texas being progressive, to becoming a communist hotbed of radicals and revolutionaries. 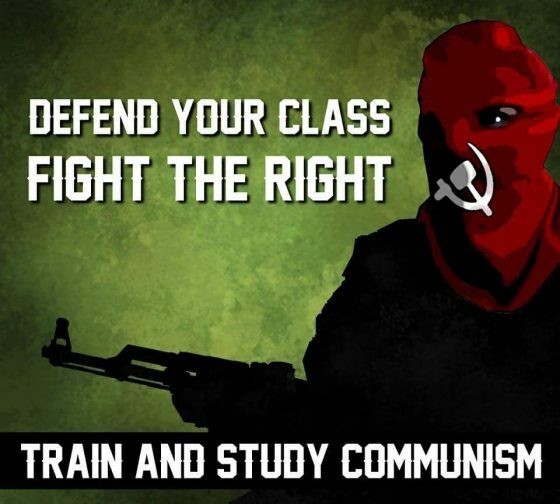 There are many communist groups there now. 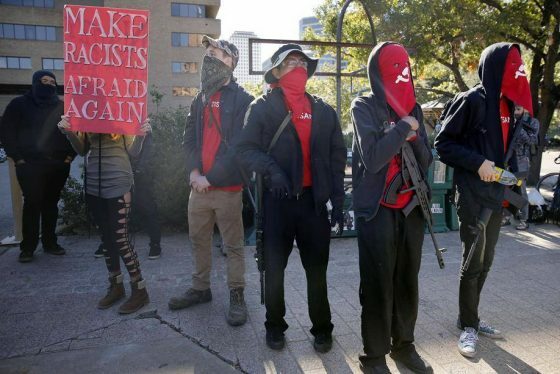 One of the most active according to Far Left Watch is the communist militia group, Red Guards Austin. 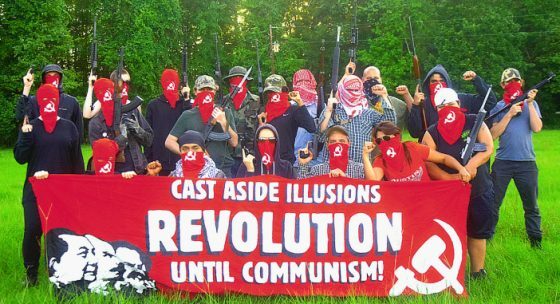 Evidently, this is a Maoist “anti-fascist” group. 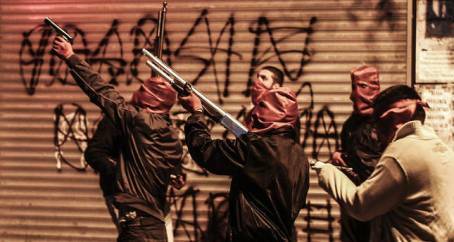 They are big into armed demonstrations and they routinely call for violent armed revolution. 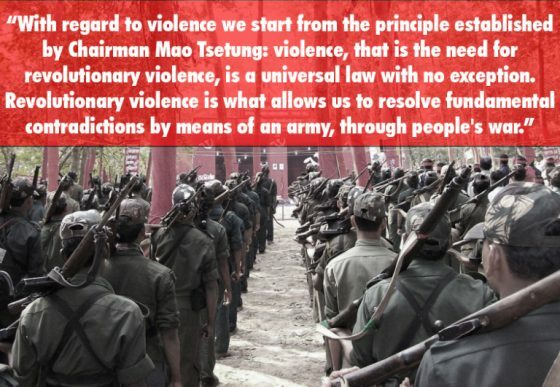 They are itching to kill capitalists. They also have a track record of attacking pro-lifers and Trump supporters. 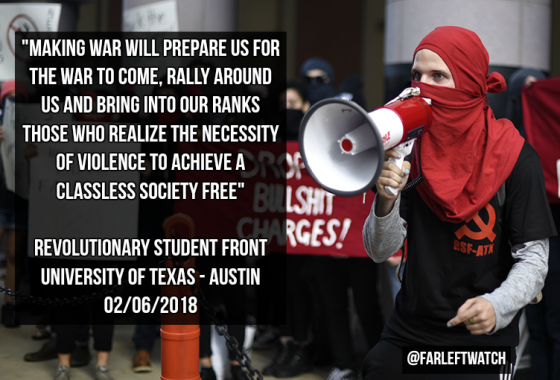 And they are far from alone in Austin. Texas has a real problem it would seem. 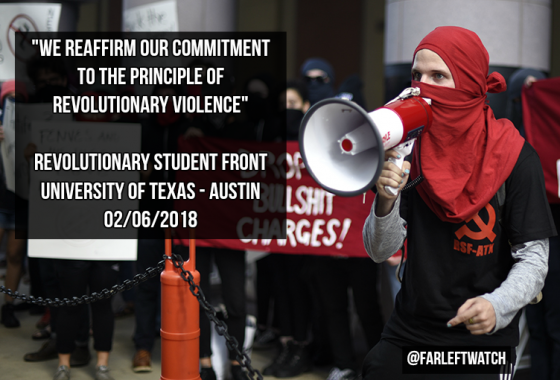 They are joined by and are affiliated with other radical groups such as Serve The People – Austin, Defend Our Hoods – Austin and the ever popular Revolutionary Student Front – Austin. 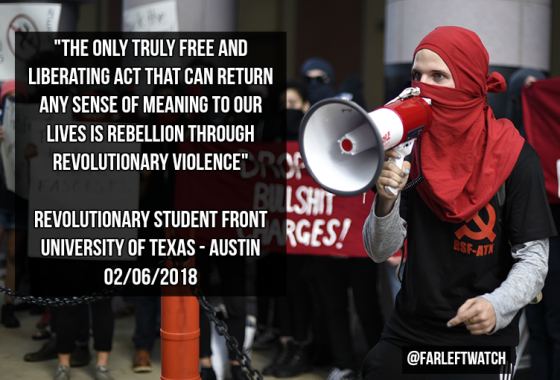 The Revolutionary Student Front – Austin is a self-described “revolutionary anti-capitalist student movement” that organizes at the University of Texas – Austin. They are militant in nature and were just recently in the news for holding self-defense training on campus and tweeting about killing police officers. They also published a long document earlier this month that outlined their so-called “Revolutionary Mental Health Program (RMHP).” They describe how the group was formulated, their goals and even their successes and failures as a program. They also cover why they eventually decided to end the program.